shown here, has turned up via HISS Tank boards member jiffy18. 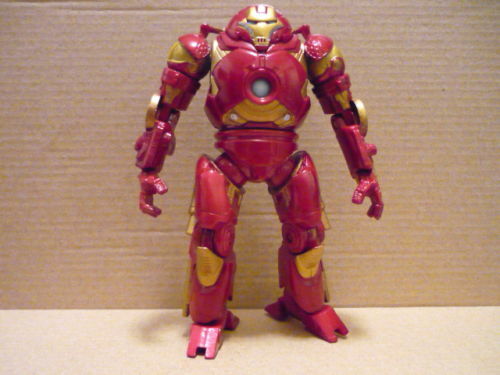 The figures come in an Iron Man 2 Proving Ground box set and were sighted in a collector’s store in the Philippines for 1,899 Philippine pesos, which is about $41+(most likely a marked up price). Depending on what else comes with it, in the US it might retail for $19.99, but confirmation on pricing is still pending. 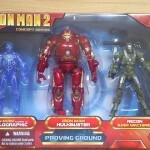 Perhaps since we have now found out that it is a 3 pack, it is another Kmart exclusive? So I was wrong about them being fake but right about them being part of the Concept Series if they were to be real. I can go home happy with that! Concept series within the movie series. hmmm I think Ill pass on this one I picked up the kmart and toys 3 packs but these are just not doin it for me...might change my mind when I see them in person but that looks unlikely. I dig the Hulkmonger and translucent plastic. 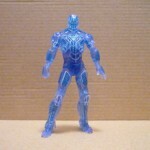 Might use War Machine as a Jungle Assault version with the Jungle Assault Joes from the Pursuit of Cobra line. Just not digging these at all. There's no might. It absolutely will lack stands if the first K-Mart 3-pack was any indication. then allow me to rage a little while getting the money out of my wallet. Oh boy... I'm going to have to buy this. 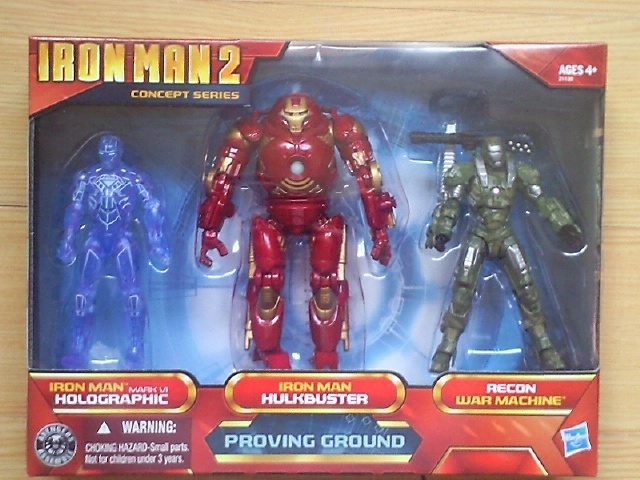 I like all three of them a lot, especially the War Machine with accurate missile launcher instead of that idiotic, pointless one the last 3 3/4" figure had. 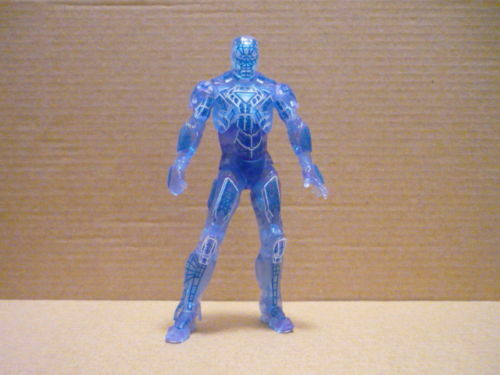 The hologram Iron Man is totally rad looking as well. I'm not as intrigued by the Hulkmonger, but it still looks cool. I'm not sure if I'll get these. 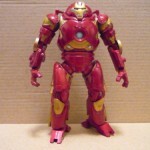 They are nice figures, but all I'd really want is the hulkbuster from this. Holographic armor + HoH light-up stand = so much win!